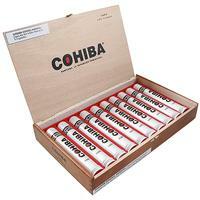 Few brands have as high a status in the cigar industry, or as rich of a history, as Cohiba. Dating back to the 1960s, the marque began as a special, unbranded production exclusively for Fidel Castro and his top government officials, cementing its destiny as the benchmark for premium cigars. 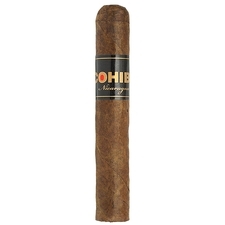 Even the name Cohiba pays homage to its Cuban roots; the word means "tobacco" in the Taino language, used by the indigenous people of Cuba. 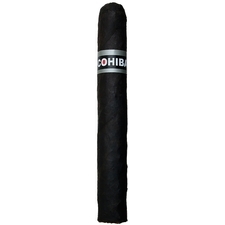 Today, Cohiba's handmade cigars are expertly crafted in the Dominican Republic, yet still retain the brand's world-renowned reputation. 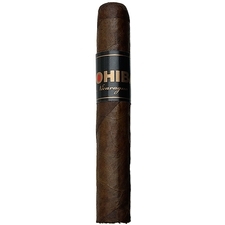 They've even attracted the attention of Shawn Carter — better known as Jay-Z — who collaborated with the marque to create the Cohiba Comador. 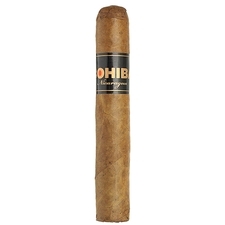 No matter which Cohiba cigar you light up, whether the Comador, the original Red Dot, or any of their other premium offerings, you can rest assured that the cigar you are set to smoke is the result of quality tobacco, industry-leading excellence, and years of perfected craftsmanship.